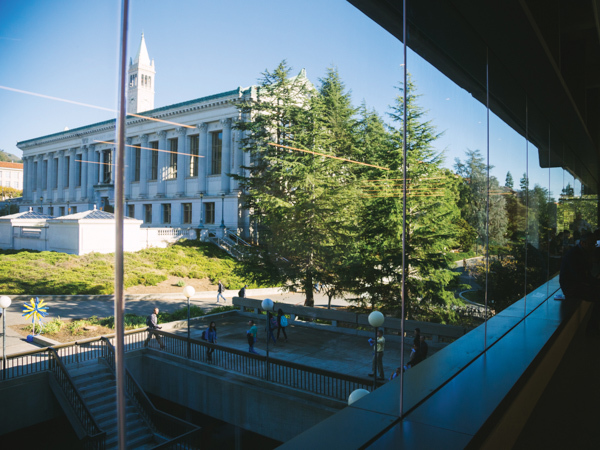 Considered the crown jewel of higher education in the entire state, UC Berkeley relies on the Library every day to support its world-class teaching and its cutting-edge research, and to enrich the experience of the thousands of students who study here. 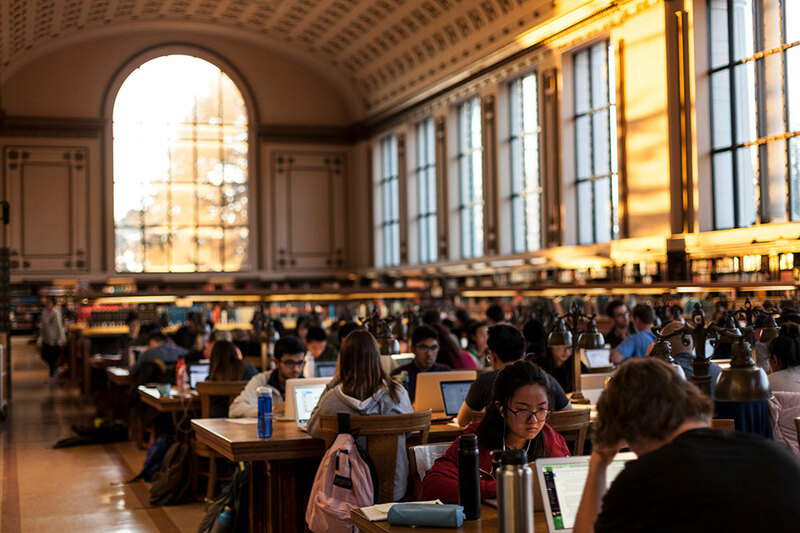 The UC Berkeley Library has something for everyone, from its vast and unparalleled collections to its collaborative and innovative services and spaces. 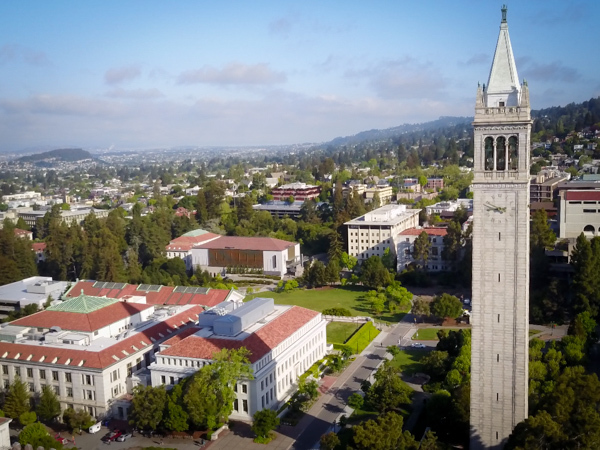 These libraries help sustain UC Berkeley as a leading producer of knowledge — and support an institution that’s often considered one of the best universities in the world. 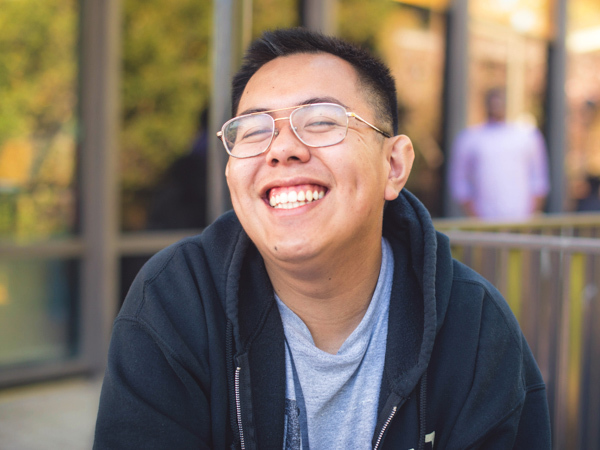 Support the Library. 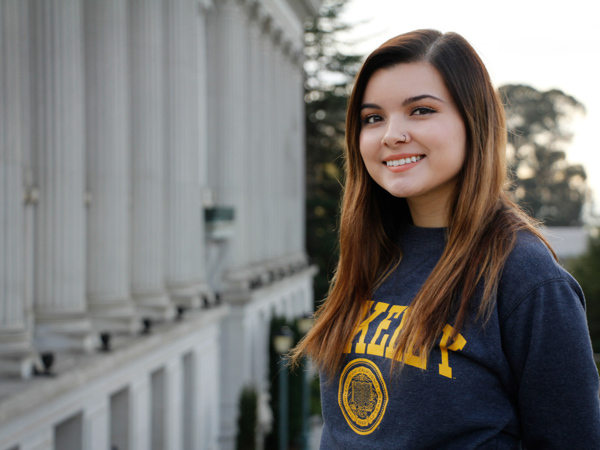 We rely on your support to create learning opportunities for all Berkeley students, design programs that encourage innovation and creation, and give scholars access to the world’s knowledge. 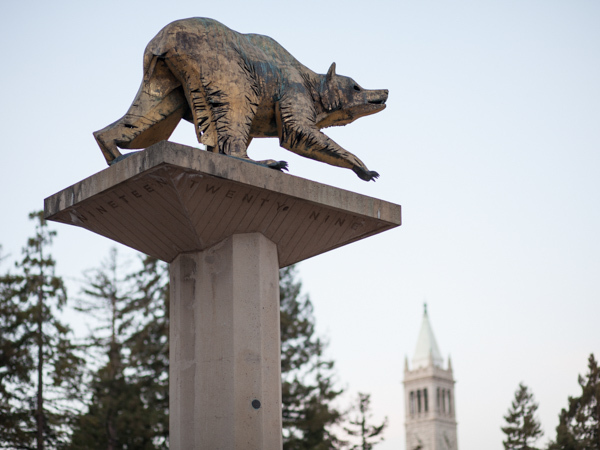 Our vast collections and our impressive array of services enrich the learning experience on Berkeley’s campus — and beyond. 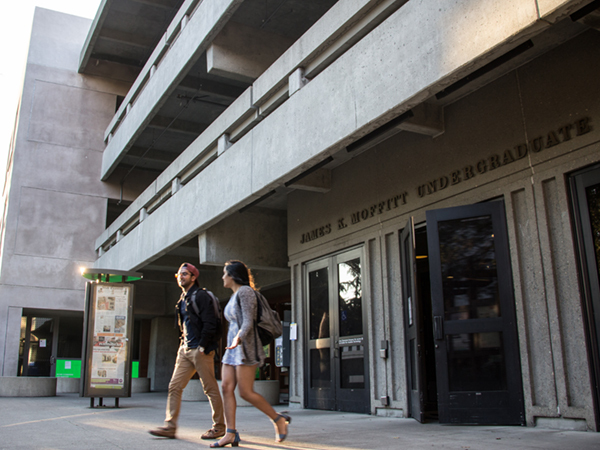 Moffitt Library provides undergraduates with something that no other space on campus can — a place where students of all disciplines can come together to actively discover, develop, and prototype solutions that change the world. 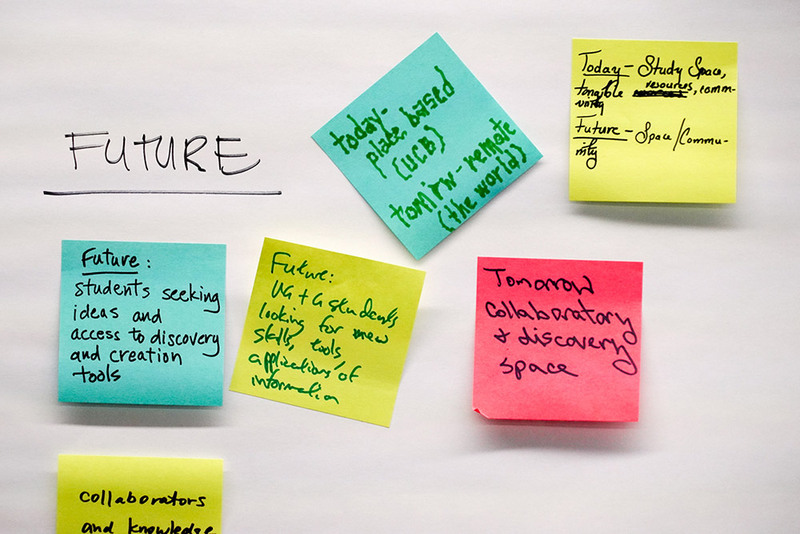 Join us as we design and build a cutting-edge hub of innovation and collaboration — the Center for Connected Learning. 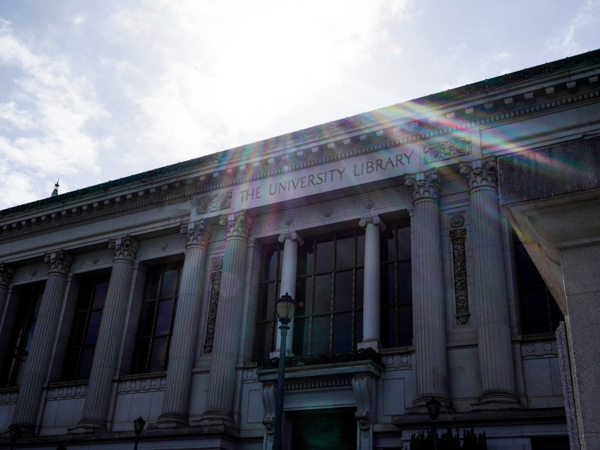 The Bancroft Library’s Western Americana materials offer an unparalleled opportunity to explore the West through primary and secondary sources. 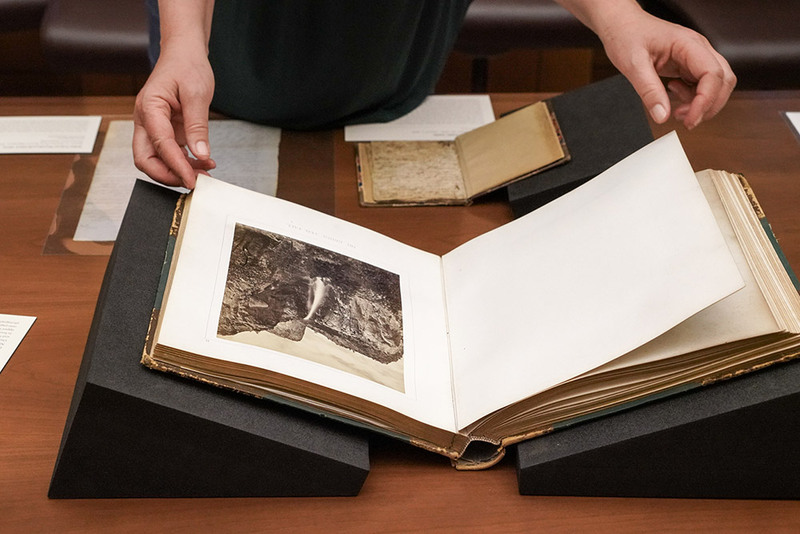 The Library has launched a new initiative that aims to connect these treasures to the diverse communities the collection represents — and to provide even greater access to the stories that make the West, the West. 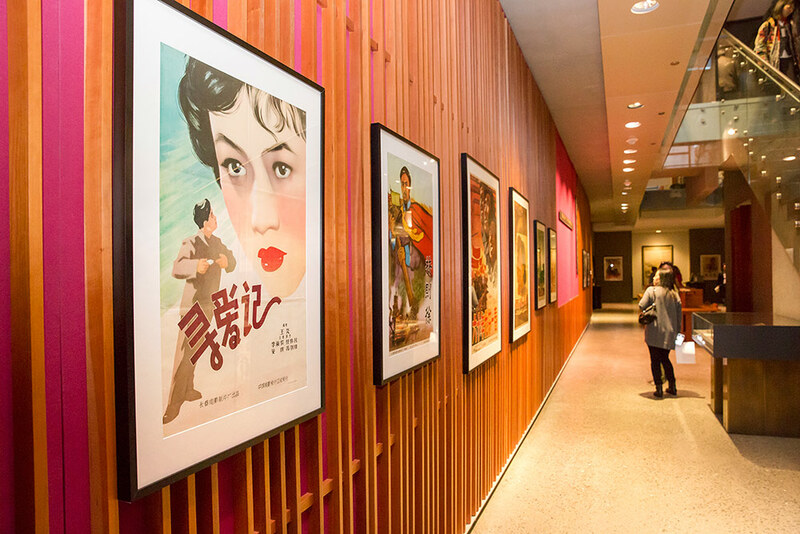 The C. V. Starr East Asian Library and Chang-Lin Tien Center for East Asian Studies provide state-of-the-art research and learning spaces and distinguished collections to support students’ needs. 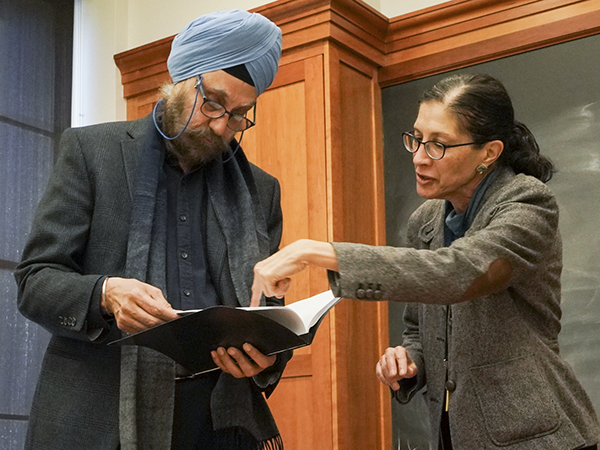 Celebrating ten years of service, the library is a source of inspiration for scholars who seek to deepen their knowledge on topics related to the East Asian languages.